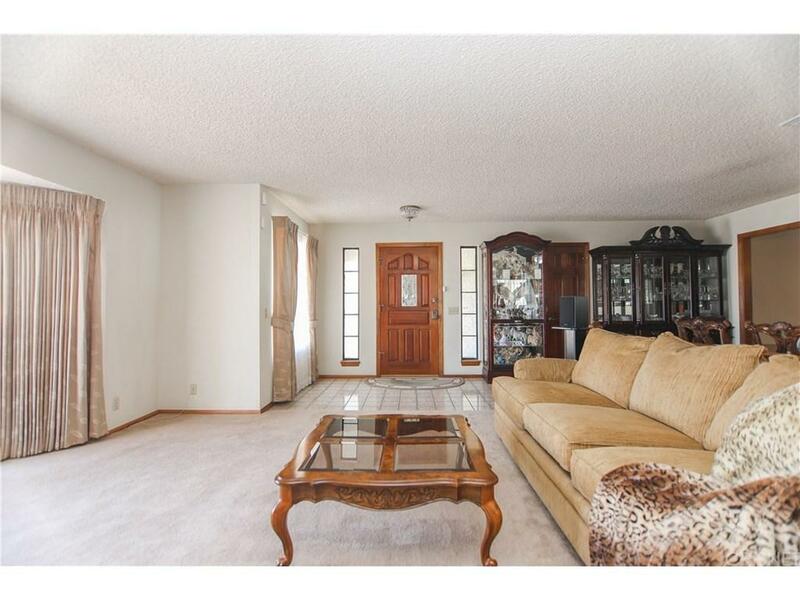 Amazing custom Ron Arache built home located in Vllamont in West Lancaster. 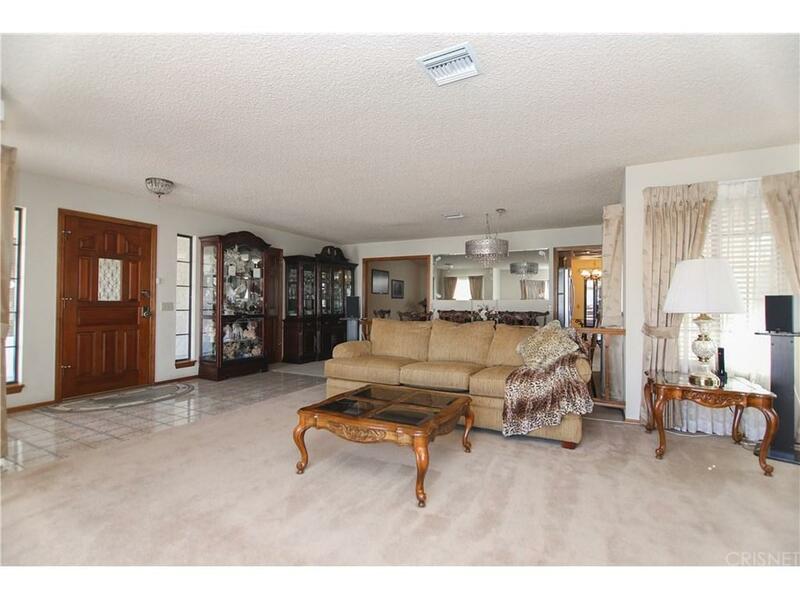 This home is upgraded throughout such as new granite countertops and appliances in kitchen. 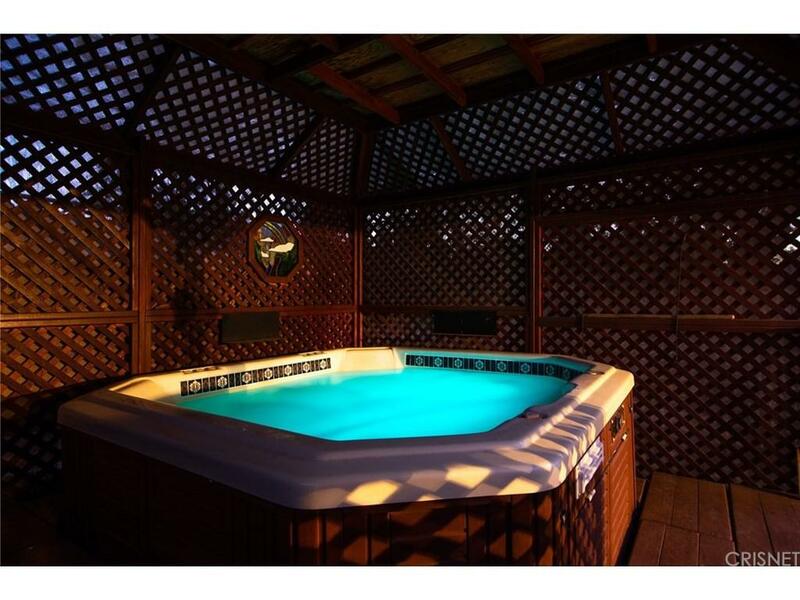 Both bathrooms have been completely updated including granite countertops, plumbing and light fixtures and tile. 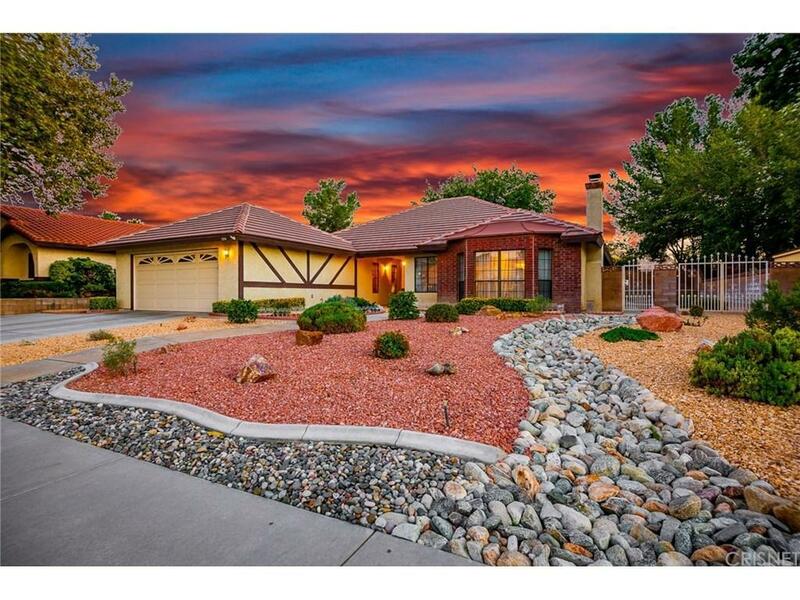 Professionally landscaped yards featuring drought tolerant landscaping. Covered rear patio, covered spa and complete block wall fencing. Sold by Shauna Quinones BRE#01448907 of Homebased Realty. Listing provided courtesy of Charla Gonzales DRE#01448907 of Re/Max All-Pro.